We had the most wonderful holiday in Casa Levante this summer. The villa was spacious and had everything we needed to make our stay comfortable.It was very clean and the daily maid service was brilliant. The swimming pool was great , nice and deep and refreshing in the heat. The pool was well maintained & cleaned regularly by the pool man. The area is beautiful and the gardens very pretty. It was very quiet during the day and at night.The beach nearest to us is spectacular despite a long walk down the cliff !! 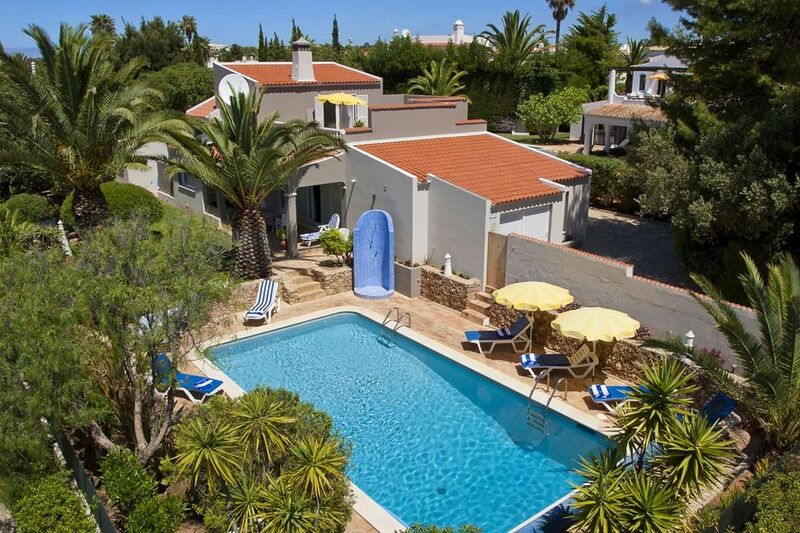 We would certainly recommend this villa to friends and hope to return very soon. The owner was very efficient and courteous with any contact we had and the management company were great.